GSDS | Additional Resource: Podcasts! Podcasts are not particularly new, but over the past few years I have grown to appreciate them as a reliable resource for free and informative audio programming. They are great listening while commuting to campus, working in lab, and driving both near and far along the 101. Thus far, I have accumulated a handful of podcasts that have kept my interest, and I wanted to share some of them here. 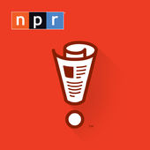 Of course, if there is one truth about the podcast world, it is that there is a podcast for everything. So even if none of these catch your eye, just go search the podcast world for your hobbies or interests—you will most likely find one worth following. 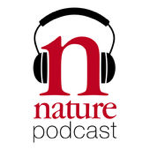 In keeping with the second ‘S’ of GSDS, Nature puts out a weekly podcast that highlights scientific papers from the current week’s issue. They will typically cover several stories in depth, making the details of the research and results accessible to a general audience. 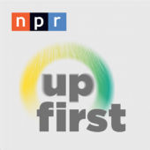 I have noticed that I will typically hear about the studies they cover on other news sites, but this podcast has an advantage in that their reporters will often speak directly with the authors of the study, getting closer to the source of the science. I had to pair up these two because they are usually the first notifications I see in the morning. With new episodes published every weekday by 6 a.m. 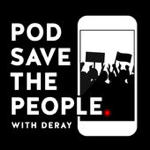 ET, these podcasts offer a brief rundown of some notable news topics from yesterday and into today. 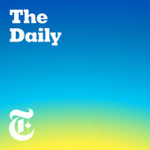 The Daily distinguishes itself by taking a deep dive into a couple stories, whereas Up First opts for a strictly briefer coverage. 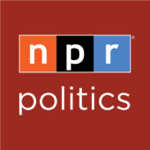 Hosting a panel of politics reporters, the NPR Politics Podcast offers an even-handed discussion of the week’s political news. The structure of their coverage is more conversational than cut-and-dry news, which in my opinion makes for easier listening. 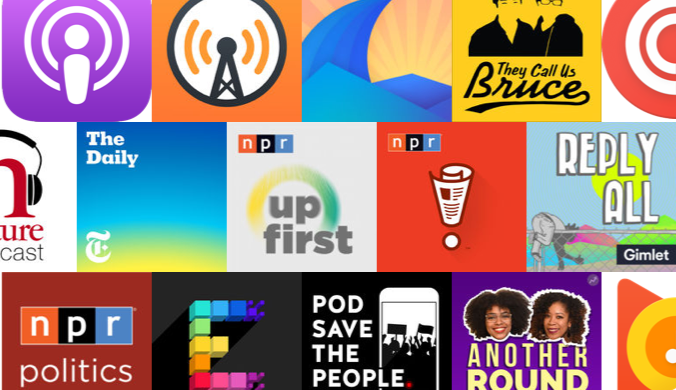 In addition, they release emergency podcasts to cover particularly breaking news and effectively sift through political discourse to understand the core of what matters. Once in a while, I will catch Wait Wait… Don’t Tell Me! when it airs on Saturdays mornings, but most of the time I am content with listening after the podcast has been posted. Host Peter Sagal quizzes three guest panelists, one special guest, and a slew of callers on current events and trivia, accompanied by frequent comedic commentary. 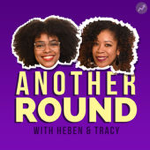 Tracy Clayton and Heben Nigatu host Buzzfeed’s Another Round, in which they talk about pop culture, race, and gender with a weekly guest. The back and forth banter occasionally strays off topic, but the conversation never becomes dull. What I like most about their show is that they speak from personal experiences, whether funny or serious, and show active interest in learning from each other as well as their guests. Mckesson makes an excellent host for this relatively young podcast, where he starts by catching up on news that did not make as much noise as the headlines. Throughout his discussions, he comes across as someone intent on learning from others and resolute in his activism. Though his voice is calm, I find the podcast energizing. 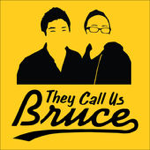 I originally only followed Phil Yu through his blog Angry Asian Man, but now I also enjoy his show They Call Us Bruce, which he co-hosts with Jeff Yang, writer and father of Hudson Yang (from ABC TV’s Fresh Off the Boat). In their relatively new podcast, they talk about media, culture, and politics through the lens of Asian America. As an Asian American, I find their commentary both relevant and relatable. 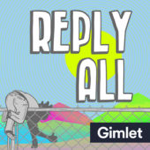 The podcast name “Reply All” brings to mind emails, but hosts PJ Vogt and Alex Goldman cover much more than that in their show. All of their stories arise from the culture of the internet, whether that means tracking down email scammers or carefully explaining the latest memes to an out-of-the-loop producer. 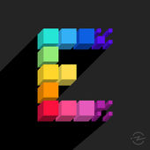 In Song Exploder, host Hrishikesh Hirway sits with musical artists and has them explain the construction of one of their songs. Learning where the artist was, physically or mentally, when writing the song is a fascinating experience. Hirway covers all the inspiration, intention, and collaboration that leads up to the final product, which is played at the end of every episode. Whenever a song comes up that was covered by Song Exploder, I have been more aware of the subtler instrumentation and generally enjoy the song more.